Greetings Beloved; and welcome to another edition of Making The Connection with Soke Haisan Kaleak. Join your host Soke Haisan Kaleak and his co-host Salim al-Rashid Hanshi for an interesting and thought provoking topic, "Are your techniques street ready?" Do you believe that the same techniques that are use for sport can protect you and your loved ones?" We would really like to hear your thoughts and opinions on this timely question.Call or logon this Friday 5/62016 at 8pm. 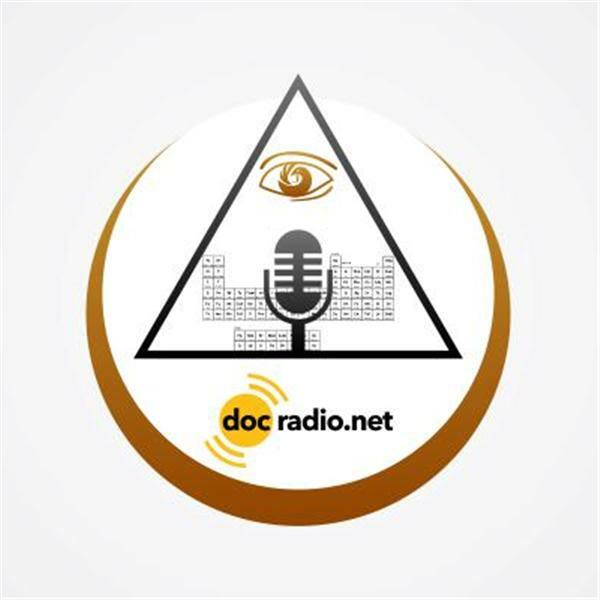 You can reach us at Docradio.net or by phone at (646) 716-6825. And as always...it would not be family without you! !